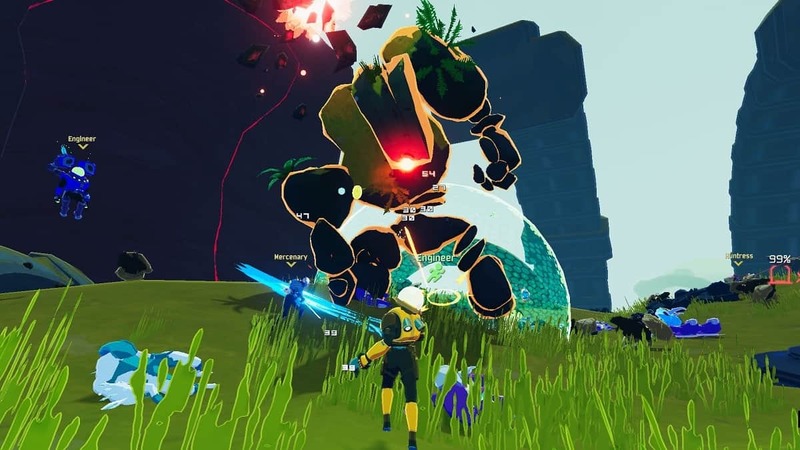 RoR is back with Risk of Rain 2 and features some of the old characters along with two new survivors. Artificer is one of the new additions to the game. 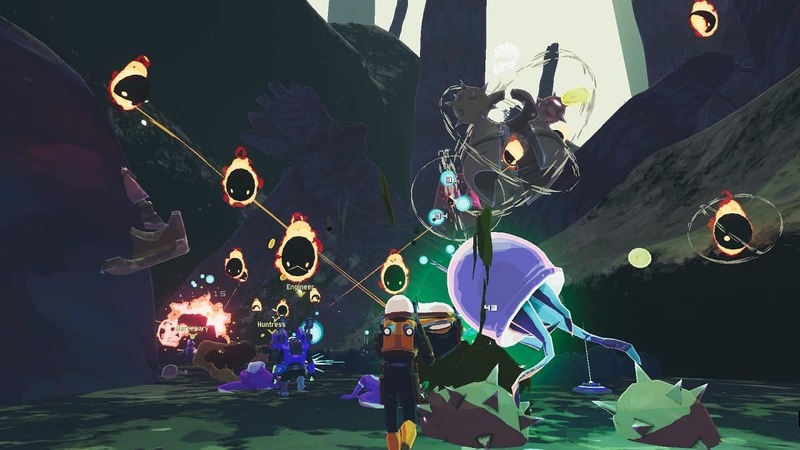 Here’s everything you need to know about unlocking Artificer in Risk of Rain 2. RoR2 Artificer plays the role of a mage. He can cast powerful long-ranged AOE spells but requires a lot of grinding before you can finally unlock him. 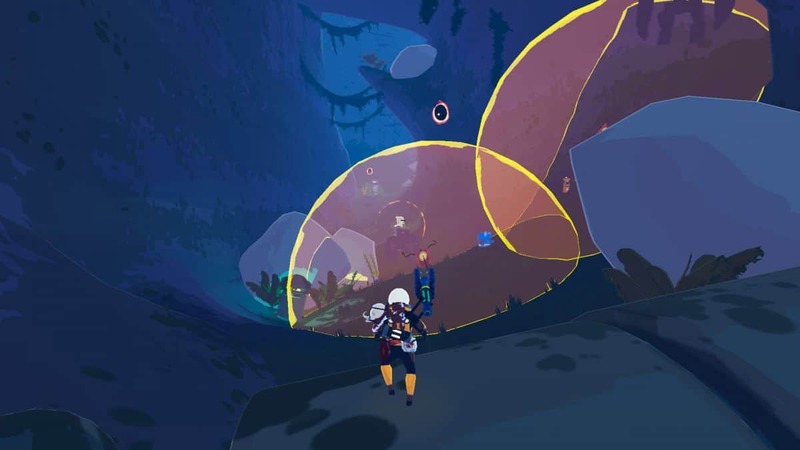 Two requirements needed to unlock Artificer in Risk of Rain 2 are 10 Lunar Coins and access to a Lunar Portal. Lunar Coins are a rare currency dropped from enemies. 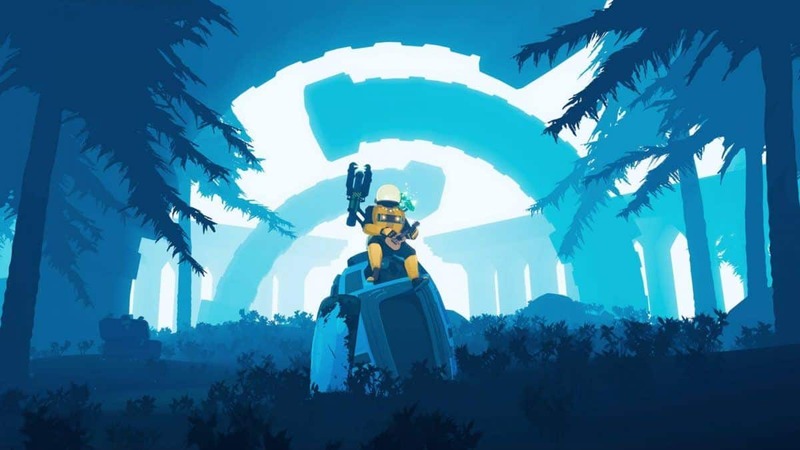 You’ll come across some naturally during the course of your game but you can also check out our Lunar Coins Guide to speed up the process. The next order of business is to summon a Lunar Portal. Getting access to the Lunar Portal is a bit tricky. 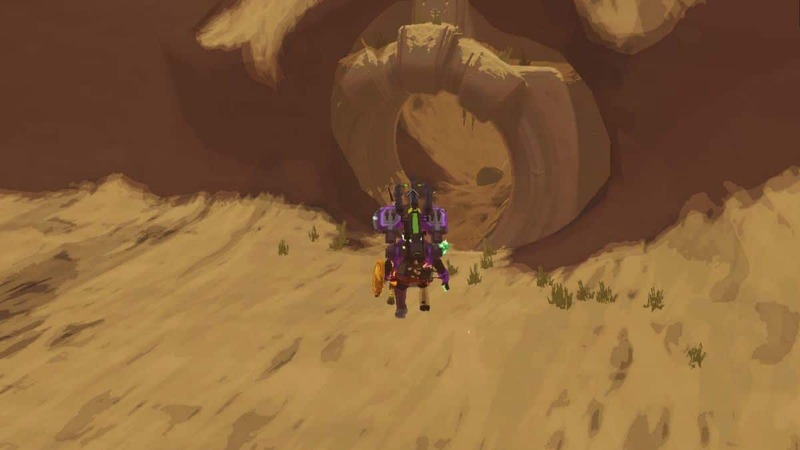 The Lunar Portals can be randomly found on the map. Do note that they’re fairly rare to locate. Alternatively, you can locate Blue Rocks which are abundant as compared to the Lunar Portals in the world. You should be able to find at least one Blue Rock in each area. When you have found a Blue Rock, you’ll have to donate a Lunar Coin to it. One important thing to note here is that the donated Lunar Coin is excluding the 10 Lunar Coins you’ll have to pay to buy the character. Therefore, you’ll need 11 Lunar Coins in total. Once you’ve donated a Lunar Coin, you’ll be transported to another plane where you’ll fight a boss. 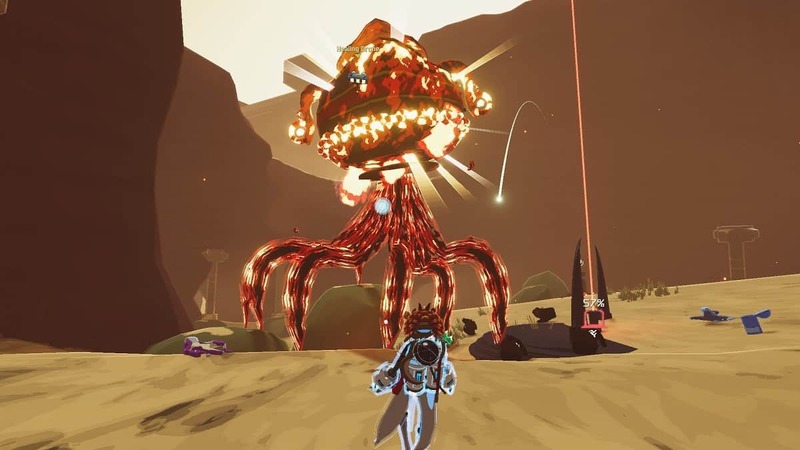 Defeat the boss and before exiting the area, take the Lunar Portal to a Secret Shop to unlock Artificer. 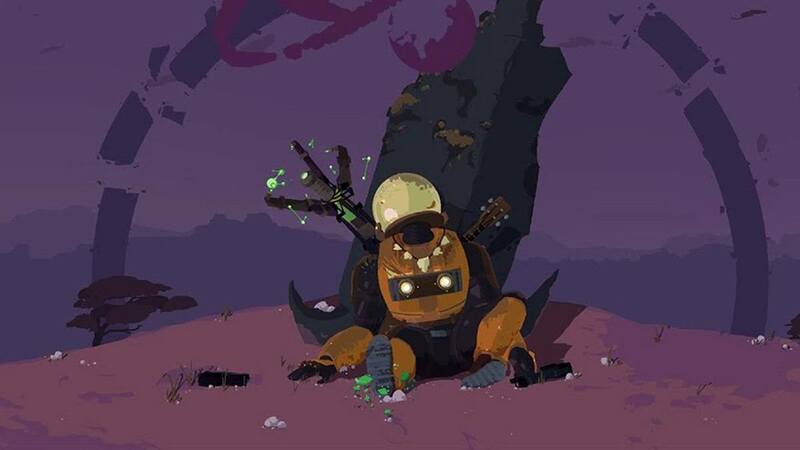 Unlocking Artificer in Risk of Rain 2 will also unlock “Pause” Achievement.